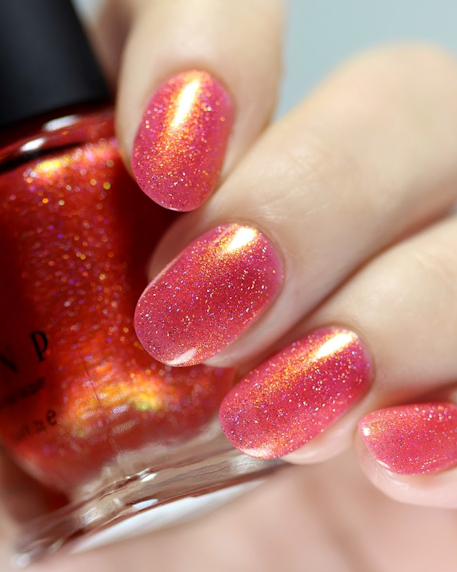 Bright Night by Contrary Polish. 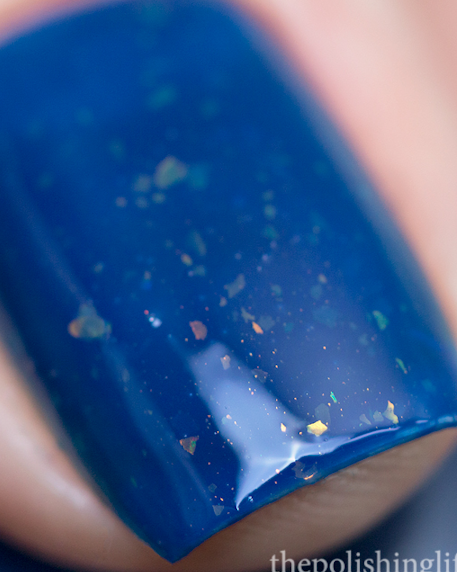 A deep blue jelly with aqua and silver shimmer. 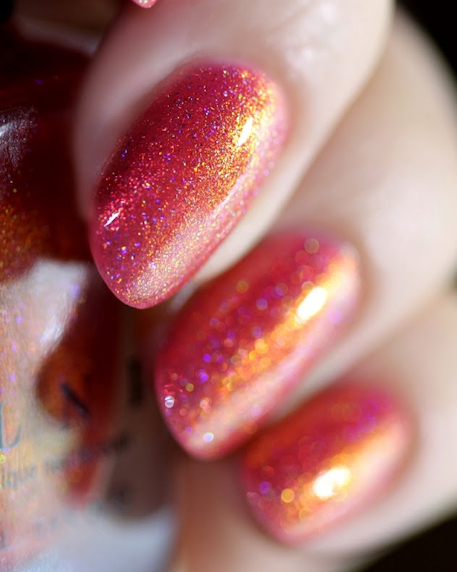 Like Firebrand, this polish is a jelly/shimmer hybrid. The first coat looks almost turquoise but the second coat darkens to a true blue. . 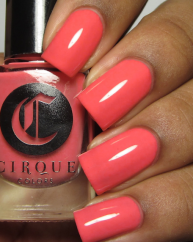 Product swatch courtesy of Chalkboard Nails.